I never thought I'd get so hyped about the possibility of building my own parasite. 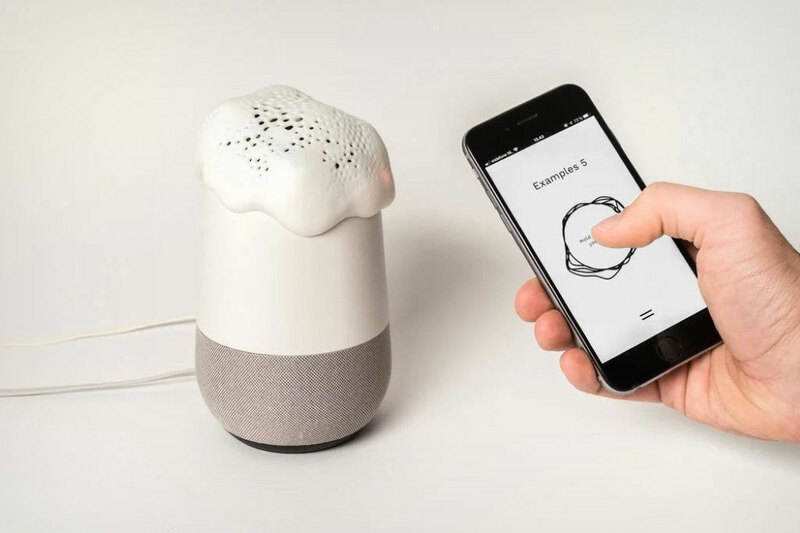 But when the thinking-putty-looking glommer is a Project Alias parasitic fungus, a parasitic fungus built to cap off your Amazon Echo Alexa or Google Home and make sure they're not listening to you when you want some privacy, now that's a DIY parasite I could get behind making. And, if it works, spreading to the masses. 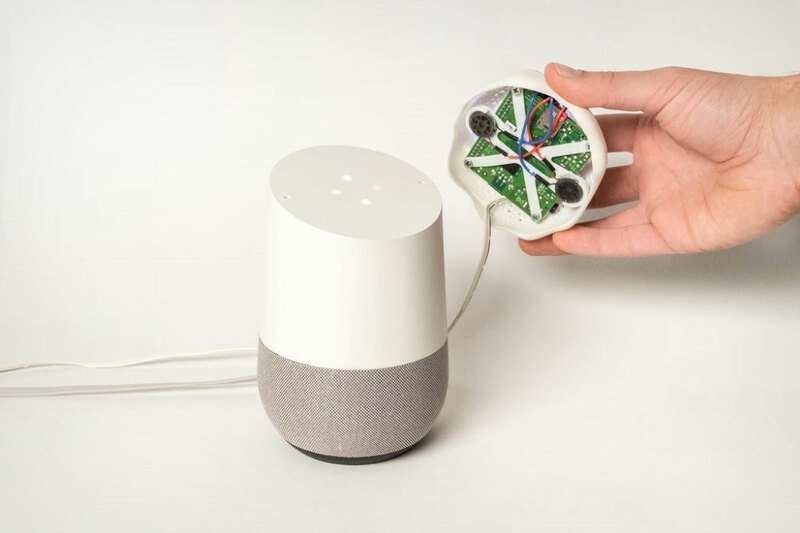 When you do want to communicate with Alexa or Google Home, you'll use your choice of Project Alias command word to shut off the white noise, returning the smart speakers' hearing for as long as you want. Say the word again to reactivate Project Alias, and prohibit them from harvesting personal data about where your family is ordering pizza from, or why you still haven't emptied the dishwasher even though your wife asked you to at least 3 times. 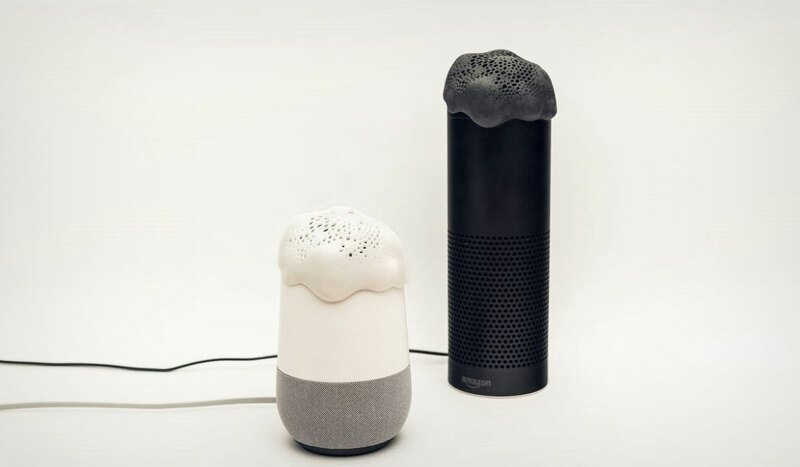 Project Alias designers Bjorn Karmann and Tore Knudsen have made the instructions for building your own smart speaker parasite, including 3D printing the outer housing, available for free on Instructables. All steps to getting your Alias up and running is also open source, with a line of commands available on GitHub. Muchas danke to Yanko Design.